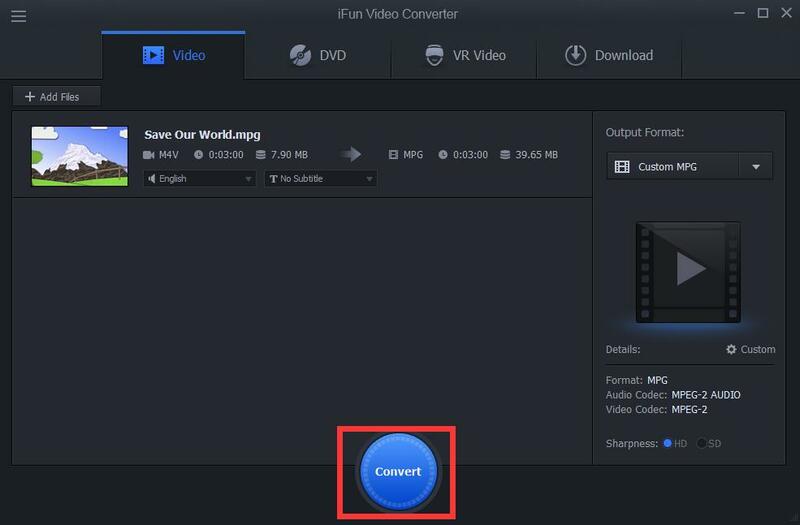 Mpg is a format which helps us to reduce the size of video files for better saving. 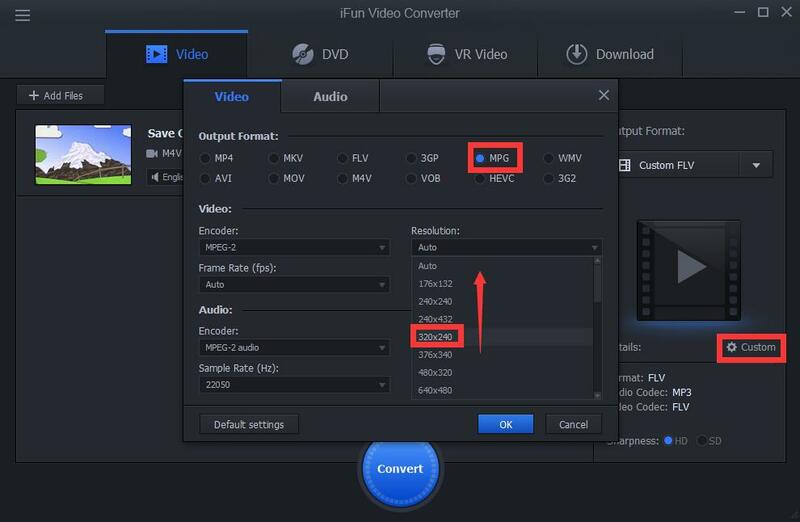 But how can we convert m4v to mpg or mpeg with smaller size? 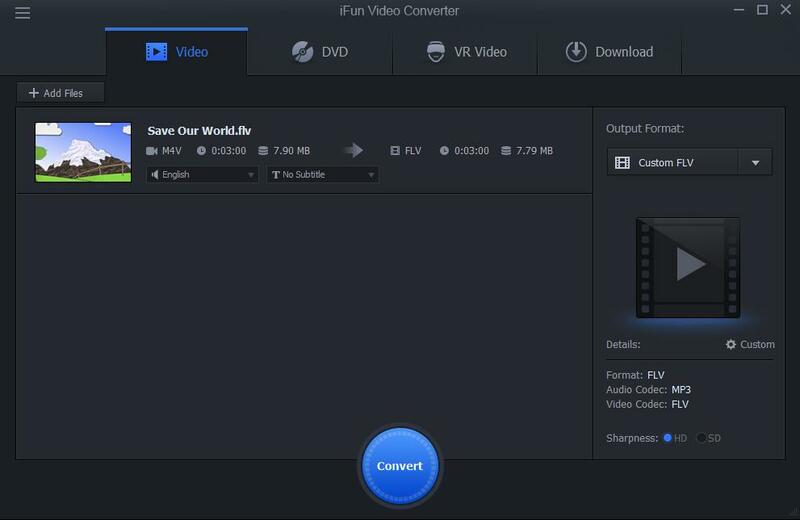 There are only three steps with iFun Video Converter.